The main focus of this report is to analysis Marketing Practices of Uttara Bank Limited. General objectives of this reports are to get practical exposure to organizational environment as well as to understand the system and methodology adopted in conducting day to day banking by The Uttara Bank Limited, to analyze the marketing practices of Uttara Bank Limited, to point out the tools of marketing mix adopted by Uttara Bank Limited and to provide some suggestions and recommendations to improve their performances of marketing. 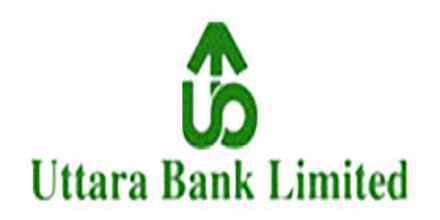 PROFILE OF UTTARA BANK LTD. Product positioning: Uttara Bank is positioned on quality services.